Austa is a freelance writer covering food, travel, and the environment. 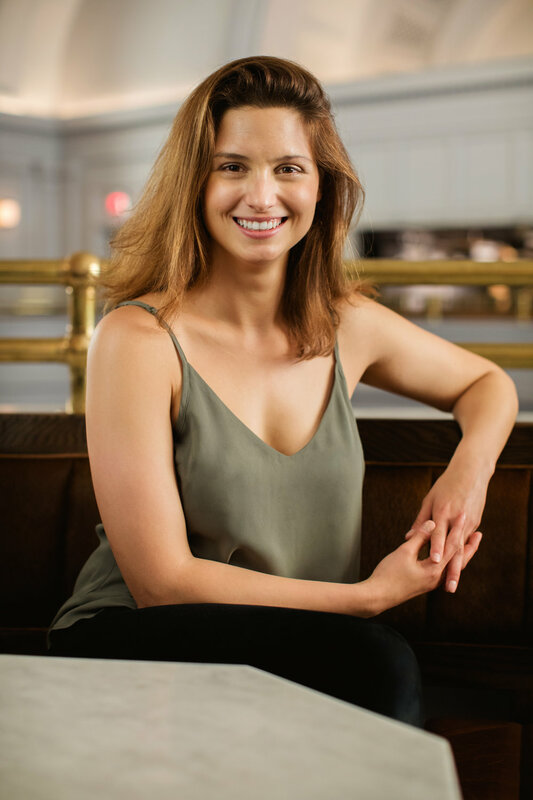 Her work has been published online and in print by various publications such as The Washington Post, National Geographic, National Geographic Travel, and Thrillist. She is also the Instagram Manager for Apartment Therapy Media in New York City. Mateo is a video producer/editor currently working at the U.S. Department of State in Washington, DC. He graduated from the University of Vermont before moving to D.C. to work at The Kennedy Center for the Performing Arts and later National Geographic. Elijah Sinclair Walker is a multimedia artist and staff photo editor at The New York Times. He graduated from Rochester Institute of Technology in May of 2016. Liz is a Lead User Experience Designer at National Geographic, where she creates digital storytelling interfaces, community products, and design systems. She is also a freelance photographer, and a House Tour Contributor for Apartment Therapy. Alexandra Gergar is a commercial photographer and marketing consultant. She owns AW Portraits, a photography and marketing agency that specializes in businesses that target women. Danielle Amy is a transmedia visual artist working primarily in non fiction storytelling and portraiture. She proudly wears many hats from working as a photo producer at National Geographic Magazine to freelancing as an editor, retoucher and photographer. Lauren Glazer is currently a Senior UX Designer at National Geographic. When she’s not designing digital interfaces and improving user experiences, she works as a multidisciplinary designer – focusing on everything from illustrations & animations, to custom wedding invitations. Richie Hertzberg is from California. He currently works as a video producer/editor for National Geographic. He worked as a videographer, sound boy, and editor for the production of At the Table. Not so fun fact - during 2018, Richie owned 8 different fish who have all since died. He is determined in 2019 to learn more about fish ownership and care. Cody Johnston is a non-fiction visual storyteller currently working as an Associate Producer for National Geographic in Washington, DC. He graduated from the College of William & Mary in 2015 and is proud that his English degree is proving useful.